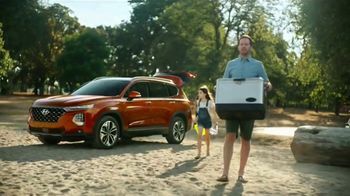 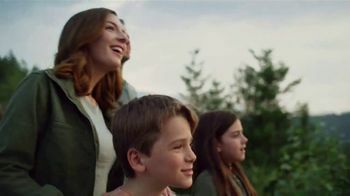 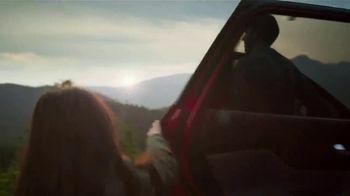 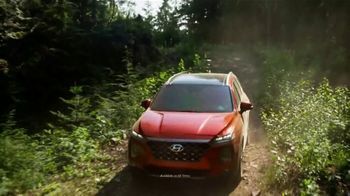 When a family decides to take their Hyundai Santa Fe off the beaten path and into the forest, they discover a view so mesmerizing they can't help but smile. 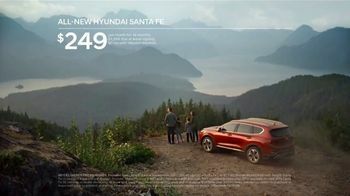 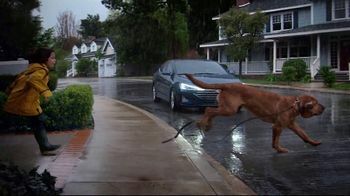 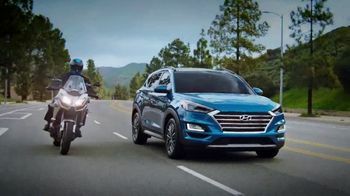 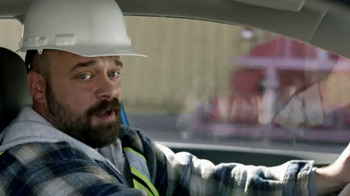 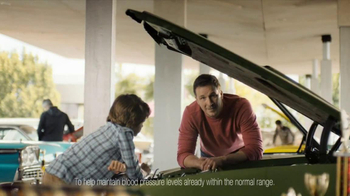 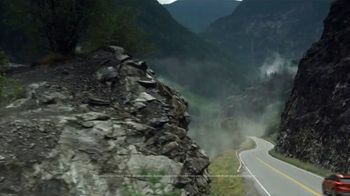 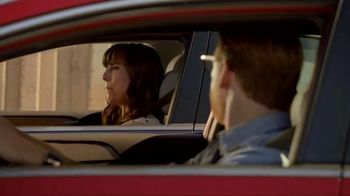 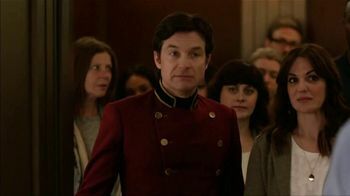 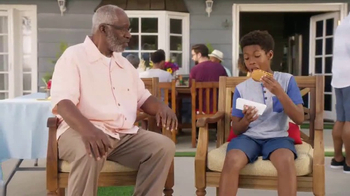 Hyundai says the farther away you travel, the closer together you really feel. 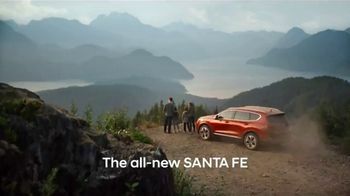 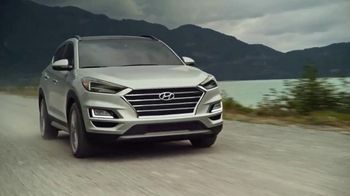 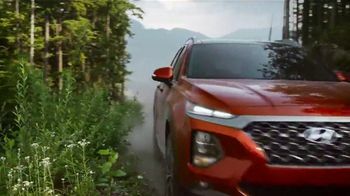 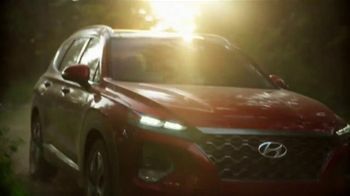 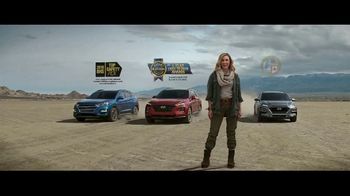 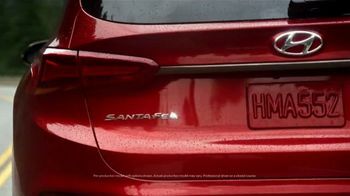 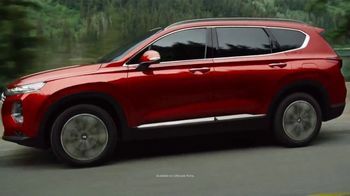 For a limited time, the automaker is offering special financing on its 2019 Santa Fe.